Bangladesh Records Presents “Famous 2 Most” – #NewArtistAlert #LabelLaunch | WHY Jonell PR? 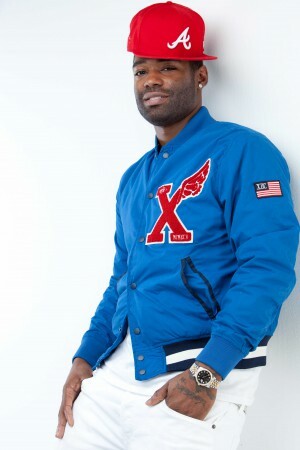 The Grammy Award Winning Producer Shondrae Crawford aka “Bangladesh” is expanding his brand and Re-Launching his Label with New Groups – New Sounds and more Innovative Than Ever by Delivering the BEST NEW ARTISTS to do it in the Game Right Now “Famous 2 Most”. attracted many new listeners to their sound. 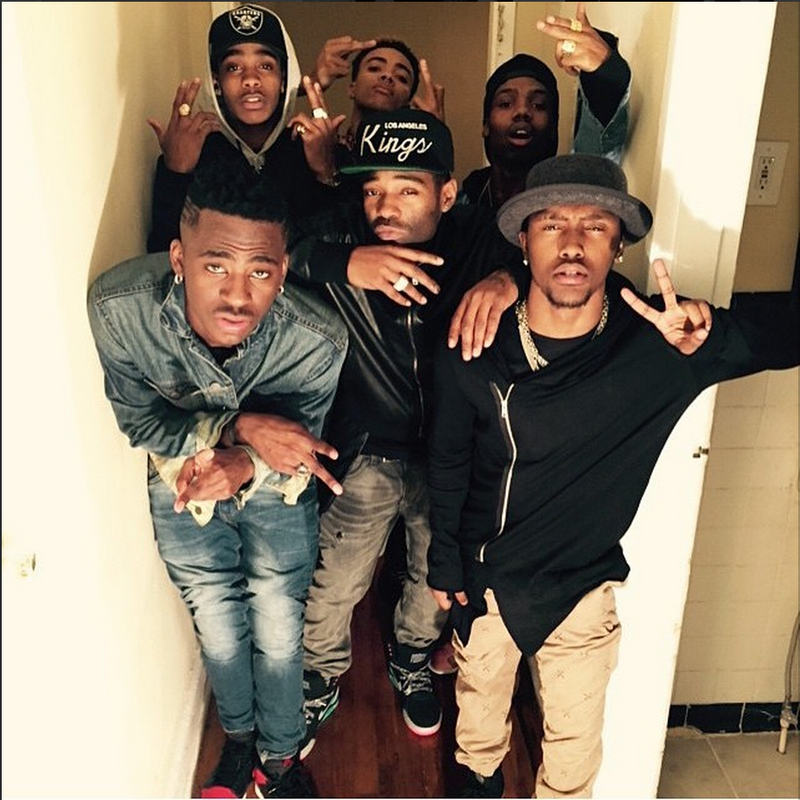 Famous2Most is a group stocked full of potential and they truly live up to their name, as they are already “Famous2Most“. RSVP to whyjonellpr@gmail.com (for the address) to the Listening Session and LABEL SIGNING PARTY 2/27 7-10 P.M. Originally consisting of four group members, Famous to Most maintained quite a name for themselves; creating three of the most highly popularized dance craves homegrown to Atlanta. many know today as the “Whoop Rico”, the “Nae Nae” and the “Whip” dances. 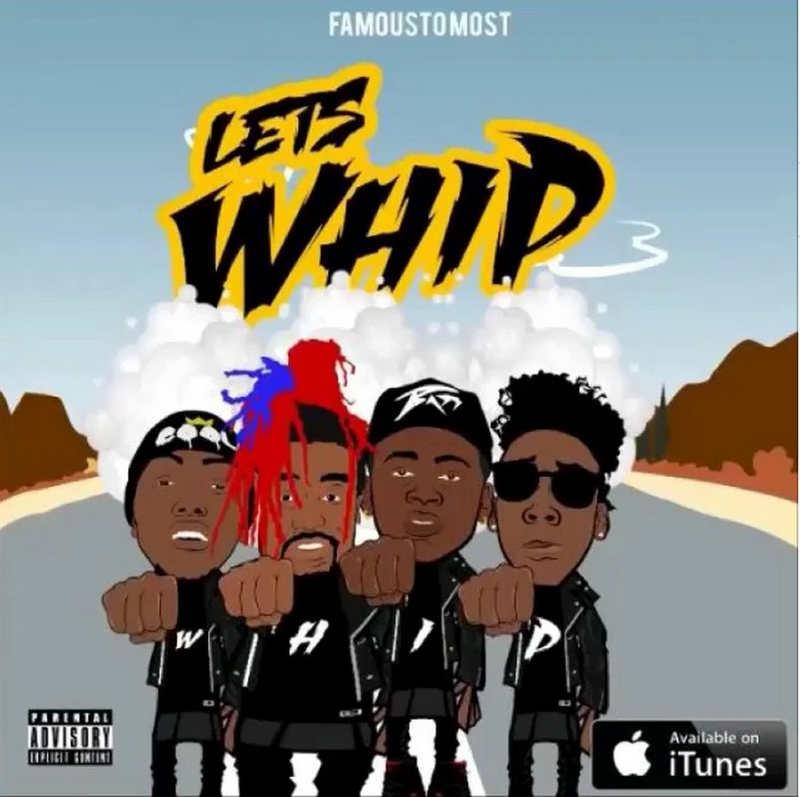 Now a duo,Famous2Most two remaining members, Hasani and PJ are both credited as the sole creators of the “Whip” dance. Approximately 5 months ago, PJ and a few of his friends created the “Nae Nae”. Both dances have swept the nation and have had a major impact on America’s dance culture. Hasani and PJ met in high school and are both between the ages 18-20 years old. Featured in Complex Magazine and the New York Times. You can now see their dances on YouTube, during Sunday night football and even in a McDonald’s commercial. 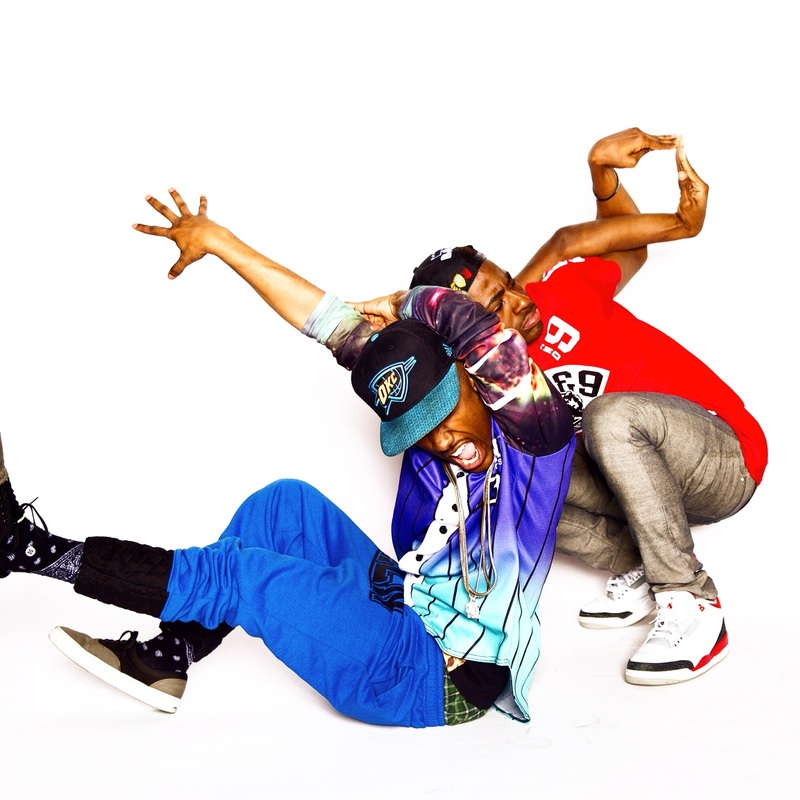 All of the dances have songs tied to them, which is what keeps the duo in the studio cooking up hits. Their fan base ranges from elementary school kids to pro athletes all, which show tremendous support through countless re-tweets, likes, hash tags and video posts. Together their YouTube views peak well over into the millions and collectively their Instagram followers total over 100k. ← Avoid Choosing The Wrong Publicity Firm!